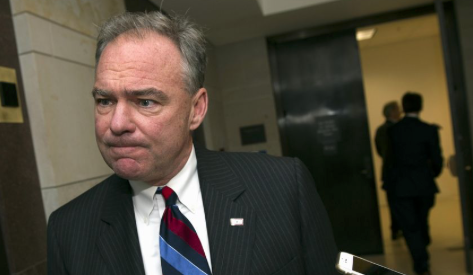 (CNN) Democratic Sen. Tim Kaine of Virginia said Sunday on CBS's "Face the Nation" that he will vote against former CIA Director Mike Pompeo for secretary of state because of what Kaine called the nominee's "anti-diplomacy disposition." "We have a president who is anti-diplomacy," Kaine said. "And I worry that Mike Pompeo has shown the same tendency to oppose diplomacy."